Highly intensity sports and work can result in body acne. 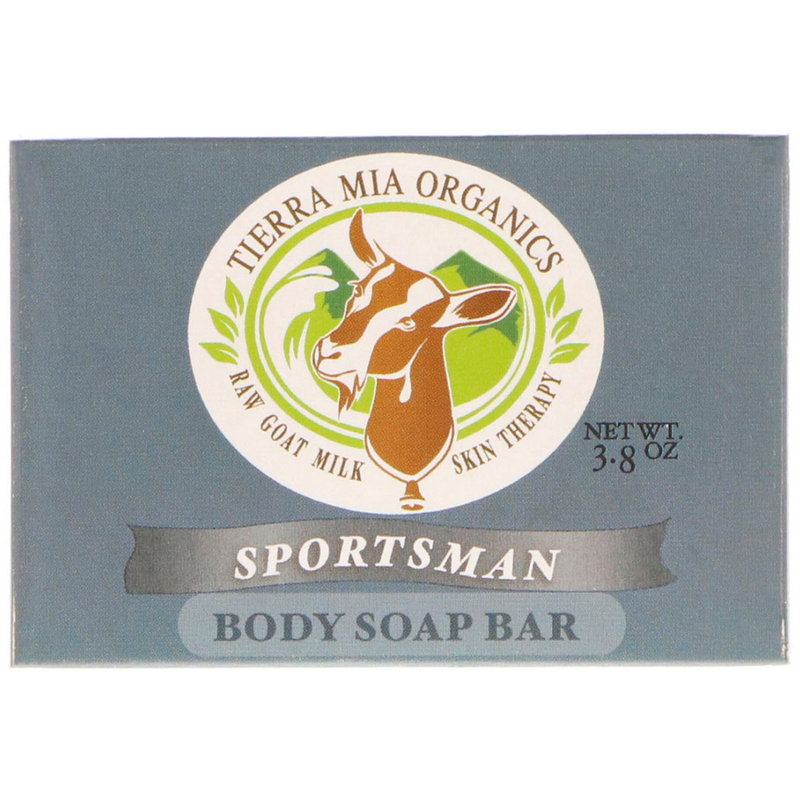 This bar is for men that want their soaps to perform like a champion. 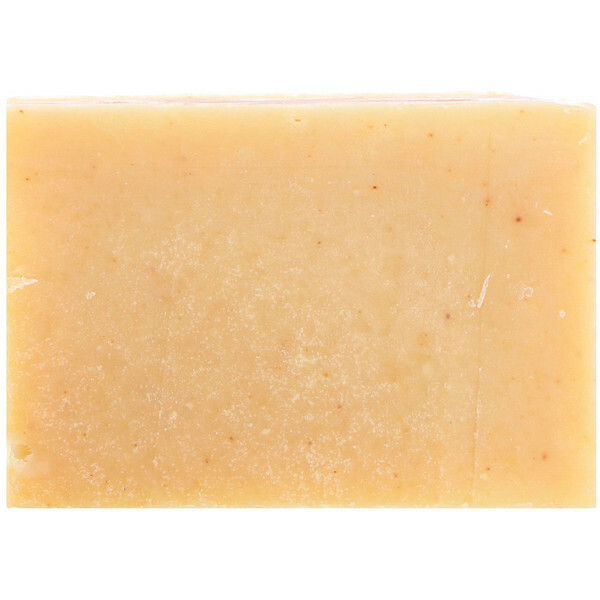 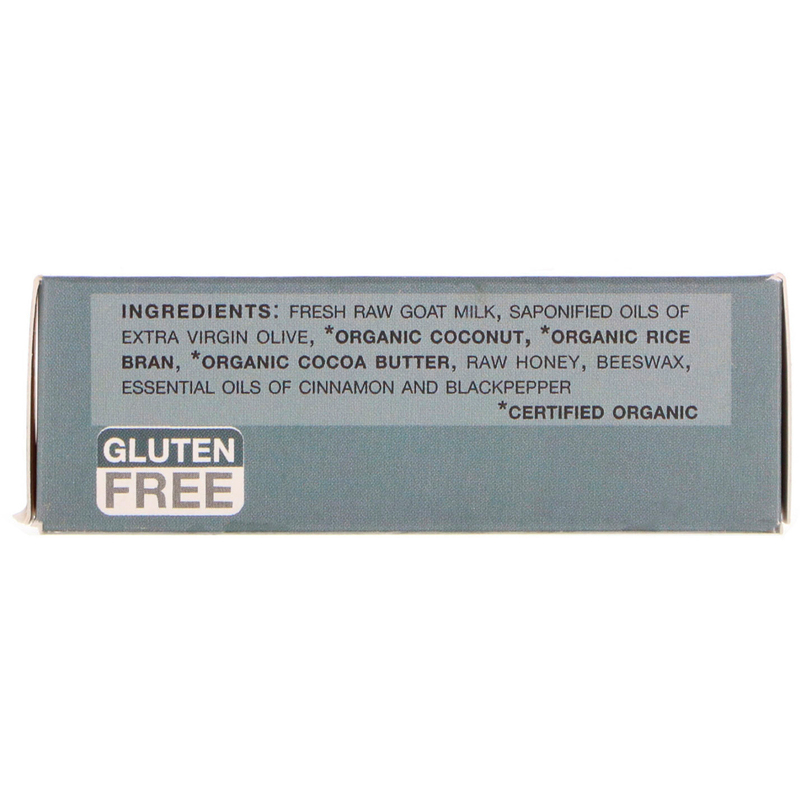 Better than any body wash, this moisturizing bar is gentle enough to double as a face wash.
Fresh raw goat milk, saponified oils of extra virgin olive, *organic coconut, *organic rice bran, *organic cocoa butter, raw honey, beeswax, essential oils of cinnamon and blackpepper.